At present over 36.7 million people are living with HIV/AIDS of which 1.8 million are children (15 years or less). A study done in 2015 found out that each year more than 2.1 million individuals get infected with HIV/AIDS, and the number has been increasing with the passing time. Most of the people that have HIV belong to the low-income families or underdeveloped countries such as Africa. More than 60% of the total HIV population lives in sub-Sahara Africa. People all around the world do not have enough information required about HIV/AIDS and most of the HIV infections lead to death. Most of the infected people do not have access to proper healthcare and resources. The cases of children contracting HIV from their mothers have not gone down in the rural areas due to the lack of knowledge and proper treatment. Therefore, we want everyone to have proper information about HIV/AIDS, its transmission, causes, symptoms and much more. If it is about HIV/AIDS, we want to be the first one to write about it and spread awareness. The statistics related to HIV/AIDS from all over the world are shocking. There are millions of people suffering from this disease, and 40% of them do not have any idea about it. It is shocking to know that the rural is not able to get access to the necessary medical treatment for AIDS. We know that as a small group of individuals we cannot contribute a lot to eradicating HIV/AIDS. However, we think that knowledge is the biggest power. 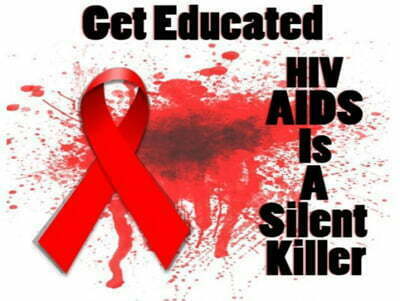 Our mission is to spread awareness about HIV/AIDS amongst the educated youth of the world. The youth is the shaper of the future, and if the young people are aware of the disease and its causes, we can prevent AIDS to a great extent. Our mission is to encourage these young individuals to share their knowledge with the others so that they can also be informed. We feel that the uneducated population will only get aware when the educated population is well informed. Various stigmas and misconceptions lead to the discrimination of the HIV patients. We want to end this discrimination and open the minds and hearts of the people for the HIV infected patients. They need nothing but love in their tough times. We envision a world where every HIV infected person has access to health care. We see a future where HIV/AIDS is treated like any other disease and the patients are treated with equal empathy and kindness. We also want to see a future where all the people are well aware of the disease and its prevention. 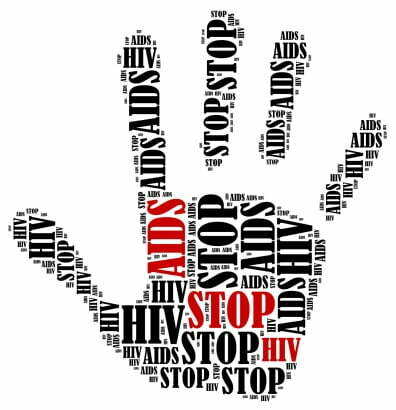 Since there has not been any discovery made to cure HIV/AIDS, we want everyone to be well aware of the preventive methods so that they do not transmit infections and contract HIV/AIDS. We would like to thank all our readers that have been supporting us in spreading the information about HIV/AIDS. We would like to request all our readers not only to read the information provided to you but also share it with your friends and family and ask them to spread the message to their friends and family. The people need to be informed about HIV/AIDS, and if we work together, this can easily be done. We are also open to any queries and doubts on the topic and would be more than happy to answer all your questions. Make sure to write us on our email address or leave us a message on our social media handles. We will revert as soon as possible. Disclaimer– All the information that has been mentioned here has been gathered from the internet. We are not certified medical advisers, and we would like for our readers to take all kinds of advice from their doctors before going for any treatment or tests for HIV/AIDS. We are here just to provide the information regarding the HIV/AIDS.